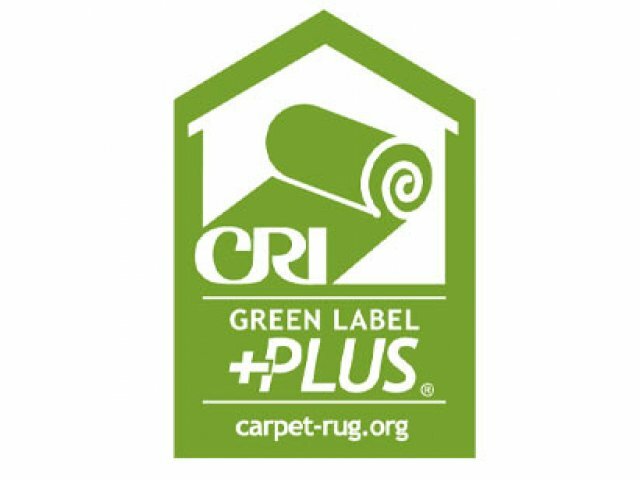 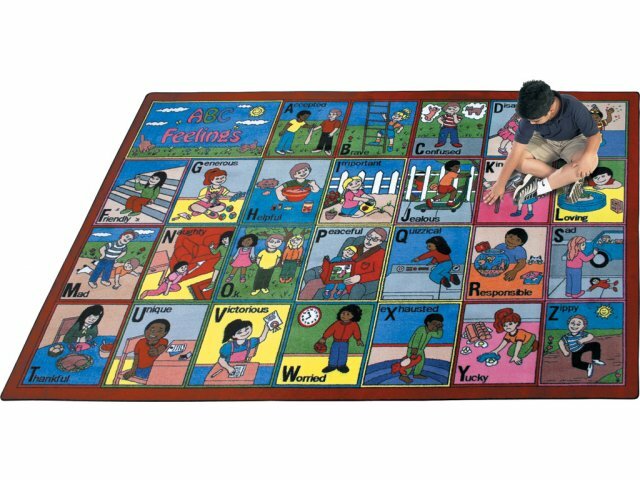 The ABC FeelingsÂ® Carpet is an award-winning, interactive children's design as well as a multi-functional teaching tool. 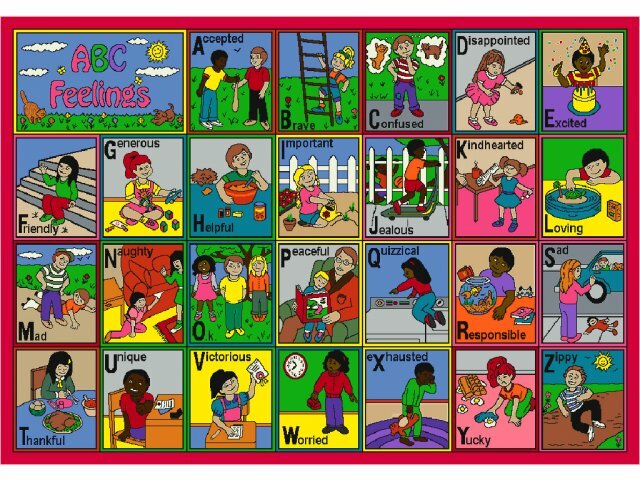 Educators can improve relationships with children by teaching communication skills as well as feelings, awareness, and self-expression. Also, enhance character building, vocabulary, and an overall, healthy self-esteem.